While no one likes to see the demise of a family relationship, the reality is that they sometimes end. 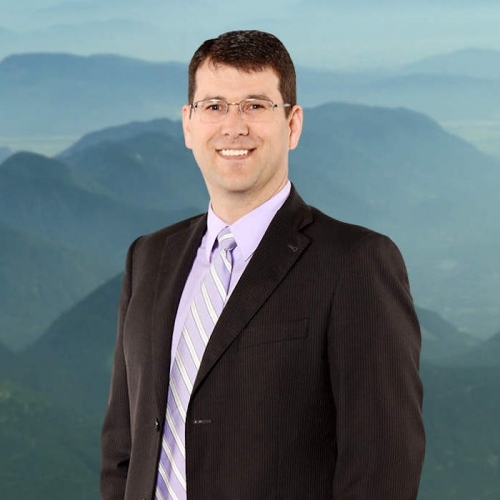 When choosing family lawyers in Langley and the surrounding areas, to represent you during the stressful time at the end of a relationship, you need a firm with the right experience, background and education. The members of our family law team practice exclusively in the area of family law, helping families to resolve conflicts. 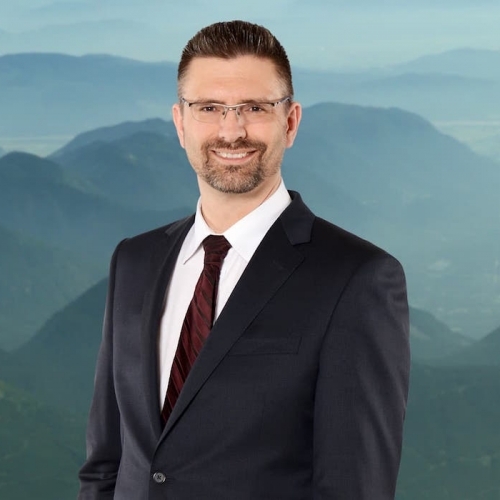 They handle all aspects of family law services in the BC Provincial and Supreme courts as well as any necessary appeals in both Supreme Court and the BC Court of Appeal. Why Choose CBM Lawyers for Family Law? 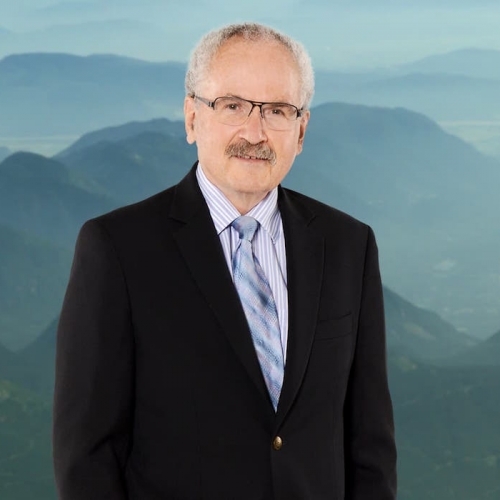 Our family law team has combined legal experience of more than 30 years and the expertise to assist you in understanding the different approaches to resolving disputes that can arise when a relationship ends. Our Lawyers will walk you through the process and help you find the best approach for your situation. We will provide the information and guidance you need to understand your rights and obligations under the law and the necessary advice to assist you in making decisions that will affect your future. Approximately 2,000 children per year are adopted by Canadians – many of those adoptions come from other countries. The adoption process is complex, and unfortunately the industry is filled with questionable practices. Parents wishing to adopt – even those using recognized adoption agencies – are well-served by employing independent legal advice. We have experience in assisting parents in waiting with the process and maximizing the chance of a successful adoption. Sometimes situations require immediate intervention to protect children and spouses from abusive situations. This can be physical or emotional abuse. It can also be the effects of one spouse’s alcoholism or other drug dependencies. Financial abuse (where one person holds the purse-strings over the other) is another significant problem. Sometimes the necessary protection is for short term problems surrounding the separation and other times the protection needs to be long lasting. The Family Law Act provides strong and effective tools for such protection in the form of protection (restraining) orders and conduct orders including supervised parenting and counselling requirements. These can include police assistance clauses where appropriate. At CBM we have experience obtaining protection orders, conduct orders and advocated on behalf of the abused. If you or your children are in danger, it is imperative that you seek help immediately. In some instances, individuals entering into a committed relationship may have assets that should remain independent of the relationship. This could include inherited assets, investments or major assets that were obtained prior to the relationship, etc. In order to maintain full ownership of such assets in the event that the relationship does not survive, parties are encouraged to sign a cohabitation or pre-nuptial agreement before cohabitation or marriage. We can walk you through both the decision making process and the appropriate documentation of these agreements. Sole custody, joint custody, shared parenting/custody, shared/joint guardianship, contact, supervision, decision making, parenting responsibilities, conduct rules, scheduling mayhem… To a separated parent the jargon can seem complex, and frankly, terrifying. All the average person wants is to protect and love their children and give them the best life possible. The law puts the best interests of children ahead of all other considerations and puts a positive duty on all family law professionals to uphold this. We at CBM take this duty seriously and will help you navigate the myriad of options and explain them in straightforward language to help you arrange the best possible parenting situation for your children. As part of a separation or divorce agreement a couple will determine how best to divide assets. These may include personal assets (such as property) but also any business assets. Let our Family Law team help you with the determination of the existence, value and fair division of such assets. The resolution of a relationship can be complicated not simply for the division of assets and support considered, but largely due to the emotion resulting from such a conclusion. It can feel overwhelming for some. That’s why it’s important to turn to an experienced divorce lawyer to consider the situation from two perspectives: the negotiation itself, and the tone in which the negotiation will take place. Wherever possible, we seek to help our clients to separate the emotionalism from the negotiation so that the best and most efficient deal possible can be developed. This requires diplomacy, collaboration and calm. However on occasion, the position of the opposing party is such that a more aggressive stance must be taken. We have a broad range of experience in this area and can adjust our style to what is needed. This can certainly include a battle in court, if that is what is required for a satisfactory conclusion for our client. Custody and Access – During a separation or divorce, you must arrange for the care of your children which includes handling living arrangements, schooling, health and other vital decisions. Child Support – The Responsibility of financially supporting children falls to both parents. For those who do not have custody of their child, child support is based on your income as well as the number of children you have to support. Spousal Support – Since the law sees spousal relationships as financial partnerships, spousal support may be required after a separation or divorce. One partner with more income or assets may be tasked with supporting the other. This is decided on a case by case basis. Division of Property – After a marriage ends, property must be divided up equally. The law provides the value for the property that was acquired during the marriage and divides it up equally between the spouses. Contact CBM Lawyers to learn how we can help you with your divorce or separation legal needs. The first step to a divorce is separation. At that time, an agreement is generally developed that stipulates the allocation of certain assets, child and spousal support, and other terms of the separation. It is important that this agreement is carefully negotiated and documented, as it generally forms the basis of a divorce agreement. Let the Family Law lawyers at CBM walk you through this process and assist with the negotiation and documentation of this important step. It is critical, during the legal dissolution of a relationship, that dependent children be carefully considered and fair and reasonable plans be made for their continued support – financial and otherwise. It is also important to ensure that in a relationship breakdown, a spouse who is unable to continue with their standard of living be provided with adequate financial support to get back on their feet and start a new life without their previous partner. While there are clear rules in B.C. with regard to child and spousal support, those rules depend upon fair and accurate reporting of income on both sides, as well as other conditions. Our Family Law team will work with you to ensure that spousal and child support is fair.